WHMAutoPilot – Are There Any WHMAutoPilot Alternatives? While WHMAutoPilot is a very powerful and exceptionally well positioned billing system, it no longer has quite the popularity that it used to. WHMAutoPilot was once one of the top billing systems in existence, rivaling systems such as ModernBill. Unfortunately, however, the program has experienced a significant lack of development in recent years, leading many to start looking for an alternative. WHMAutoPilot certainly still offers benefits, but with things changing so rapidly in the tech industry, having a billing system that keeps up in terms of security, features, and more is critical. So, what alternatives to WHMAutoPilot are available, and which is right for you? 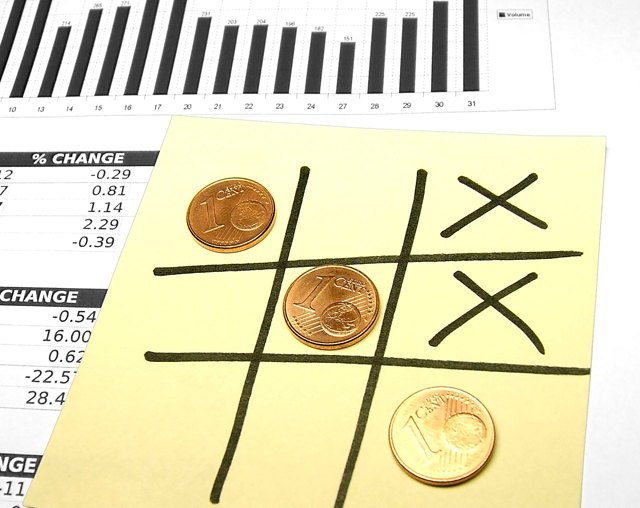 There are certainly a number of alternative host billing system solutions available. 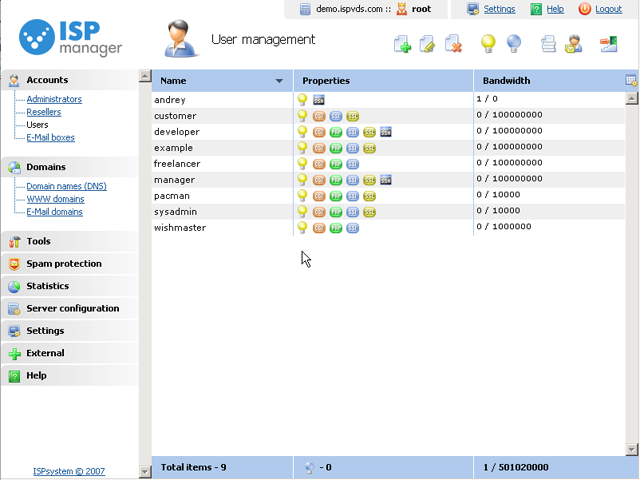 Among the most popular are ClientExec, Blesta, and Ubersmith, as well as WHMCS. Each of these solutions is very well placed in the billing systems market today, and programs such as WHMCS can give small and medium sized hosting companies access to automation while still providing a highly cost effective price point. ClientExec, Blesta, and these other WHMAutoPilot alternatives can also provide top quality support and assistance and are frequently being updated and upgraded to meet the changing needs of today’s companies. When seeking WHMAutoPilot alternatives, you will find that the right solution depends on your needs. Software such as ClientExec, WHMCS, Blesta, and Ubersmith can provide numerous features and benefits, and it comes down to determining what you need to keep your hosting service running most efficiently and effectively. Whether you need easy configuration, advanced reporting, more control panel and payment gateway support, or top notch security, you will find that there are billing system programs that offer what you need. Let our customer service team offer you the advice and product explanations you need if you are having difficulty figuring out which WHMAutoPilot alternative will best serve your needs. If you hate waking up in the morning only to find that your inbox is full of spam messages that have absolutely nothing interesting in them, then you may need to re-tune your anti-spam settings on your web hosting account. When it comes to cPanel anti-spam solutions, you have two different options that you can choose from to clear out your inbox. 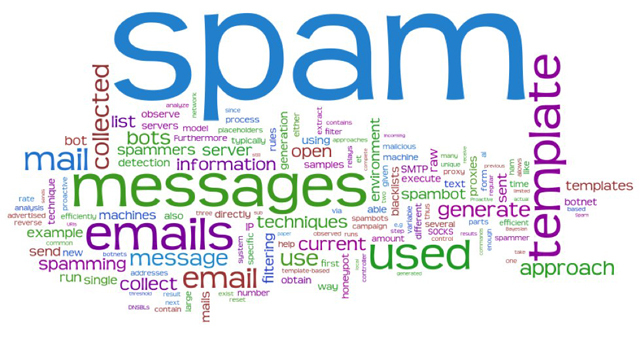 SpamAssassin uses a content-matching function to assess whether an e-mail contains spam, and the SpamBox tool is a folder that will contain all of your spam e-mails. By using SpamAssassin and the SpamBox, you can create an e-mail account that is free from spam with the best Internet security available. Both the SpamAssassin and the SpamBox are designed to provide you with infinity less spam so that you are only browsing relevant e-mails with information that you need. By using these two programs, you can dramatically cut down on the spam that you receive so that your mailbox is clean and organized. 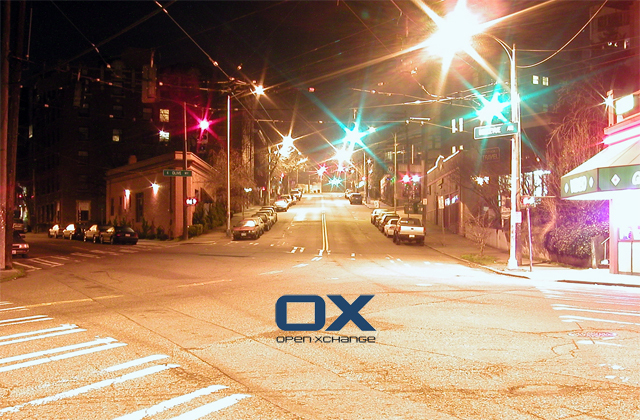 SpamBox and SpamAssassin are two of the ways that a cPanel licenses provides you with Internet security and more control over the content that you receive from directly within your control panel. As if combating spam on cPanel wasn’t easy enough with SpamAssassin and SpamBox, you can also enable RBLs (Real-time Block Lists) that prevent unauthorized e-mails from even coming into your inbox. If they are sent from a source that was reported as a spammer, the RBLs will reject the e-mails before they clutter up your inbox. 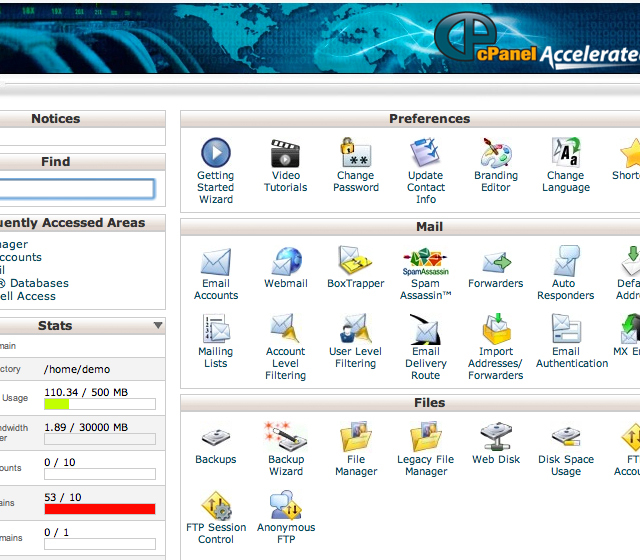 Having all of these features, cPanel makes it extremely simple to filter your inbox so that you only browse the e-mails that you actually want to see. Licensing cPanel not only allows you to use the Internet security preferences that you need for a safe and stable web space, but you can also use the SpamAssassin and SpamBox features to further enhance your online experience.